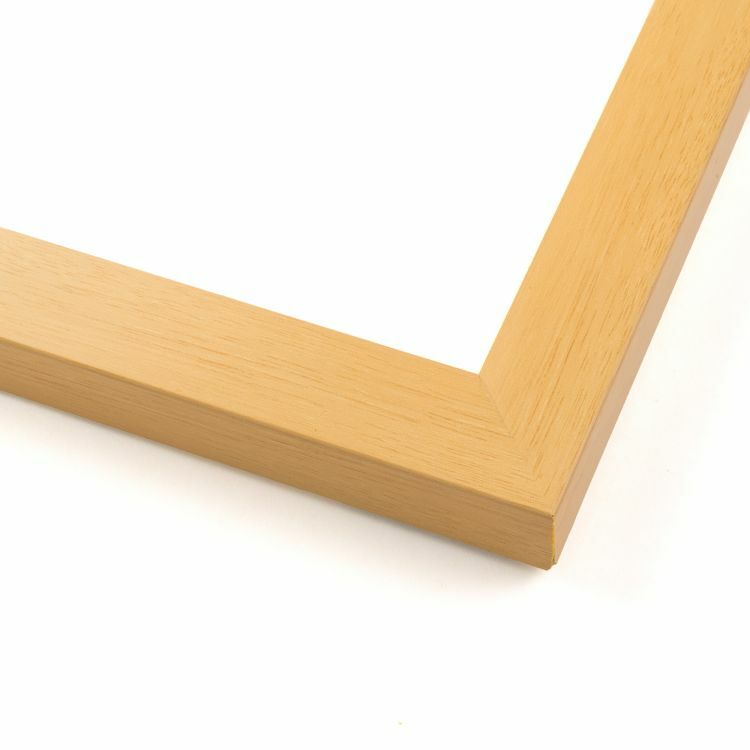 Never again will a picture or print need to go unframed. 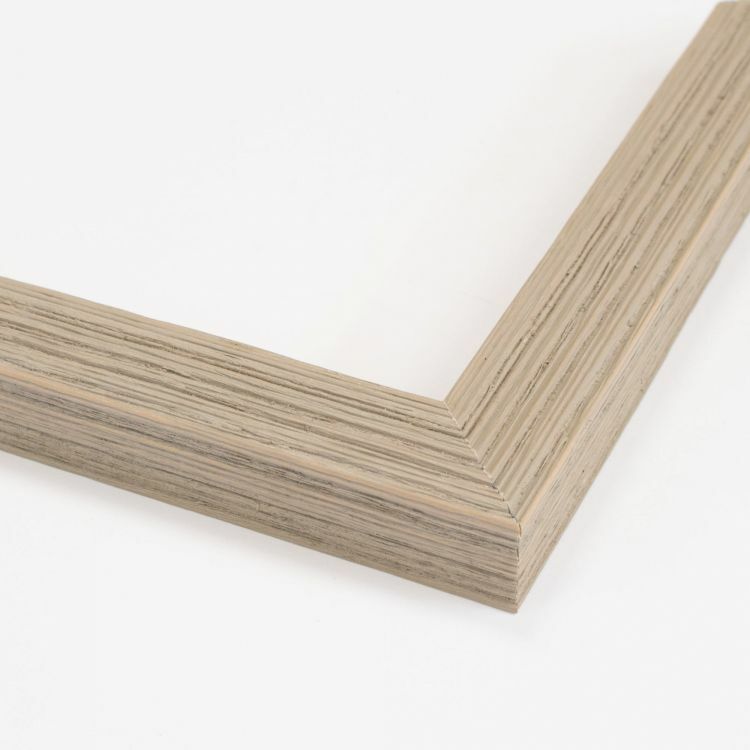 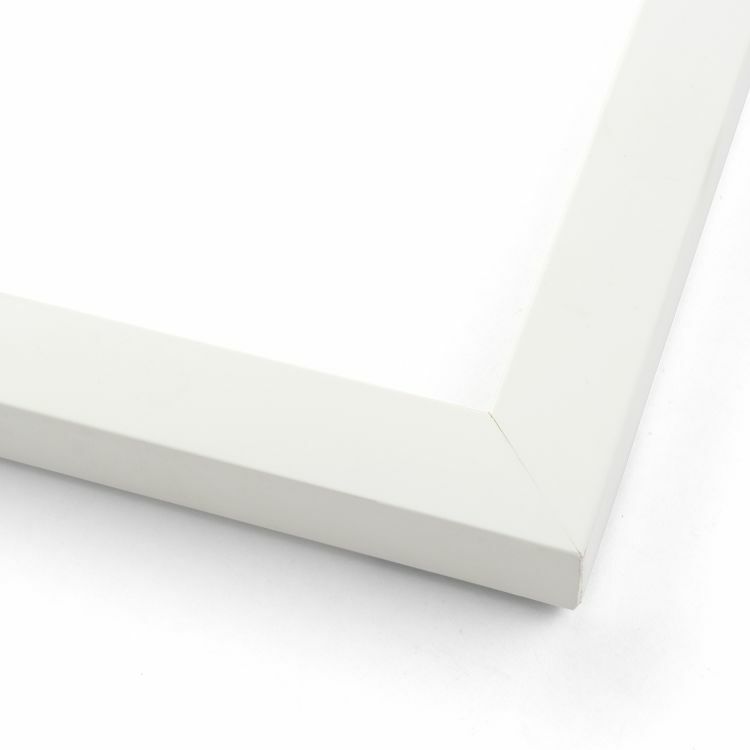 Our extensive collection of popular sizes means that there's a frame for every image. 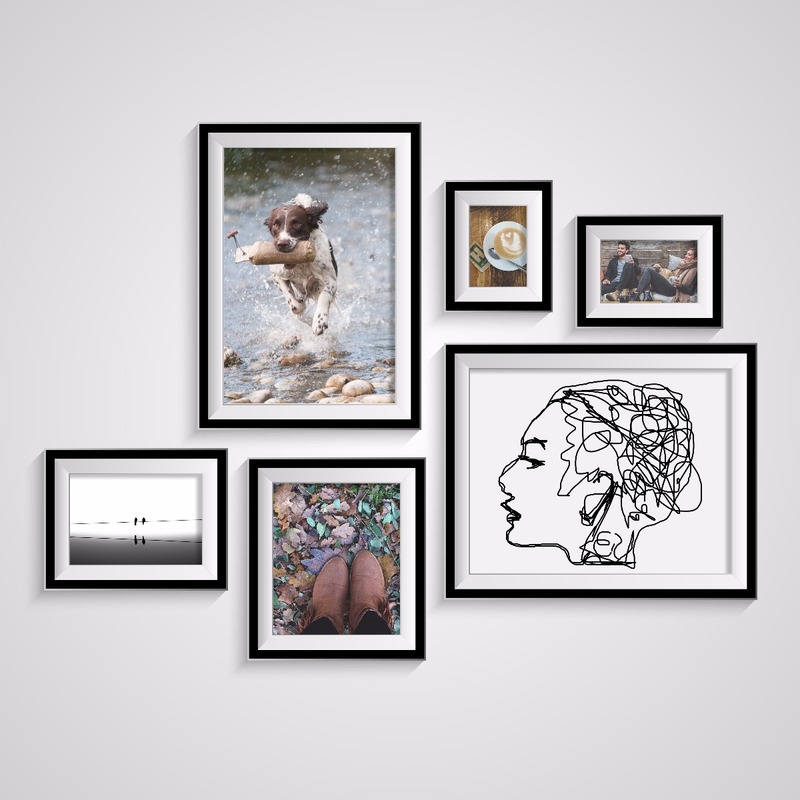 With our help, you'll be able to incorporate your favorite pictures, art prints, and posters around your home office, or gallery without breaking the bank on custom frames. 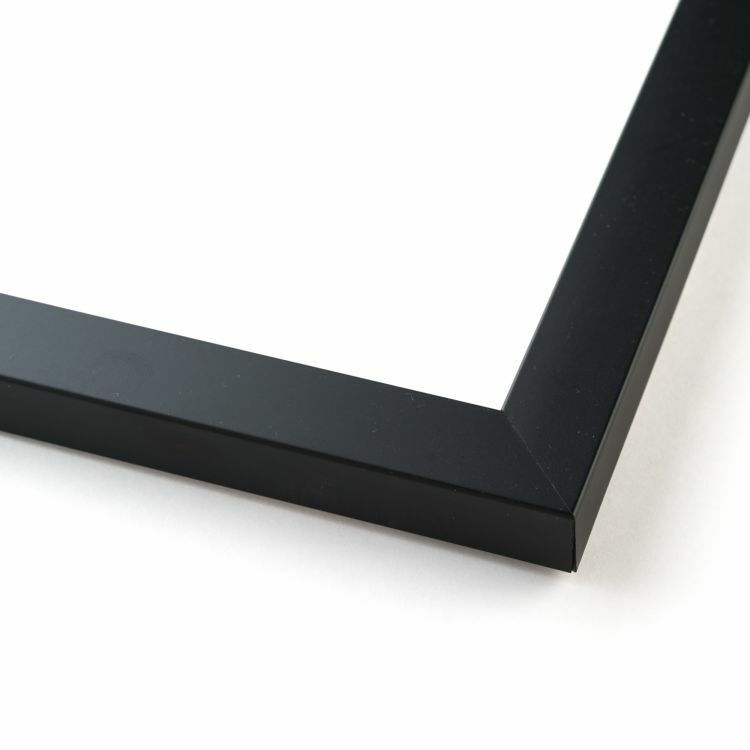 We can frame anything from the standard sized prints all the way up to large format prints. 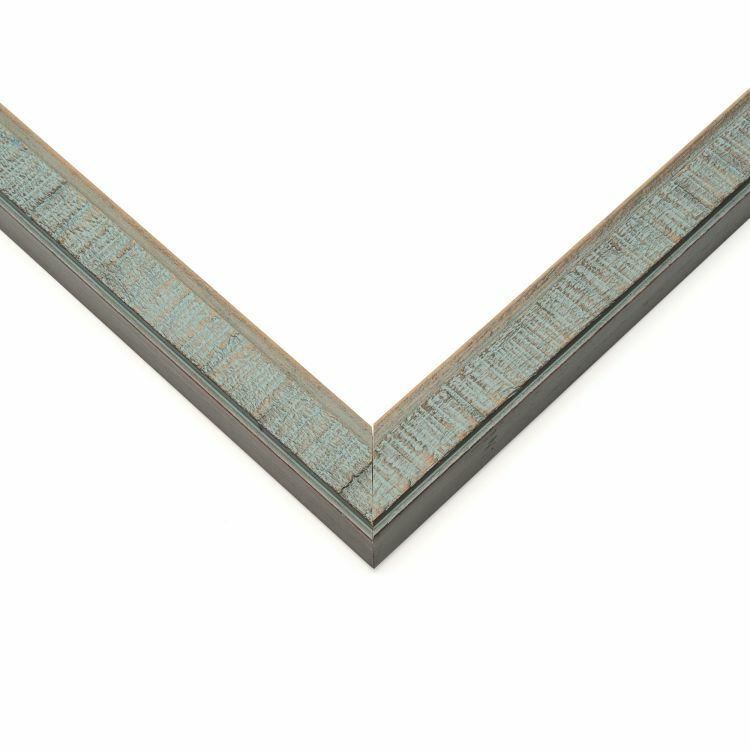 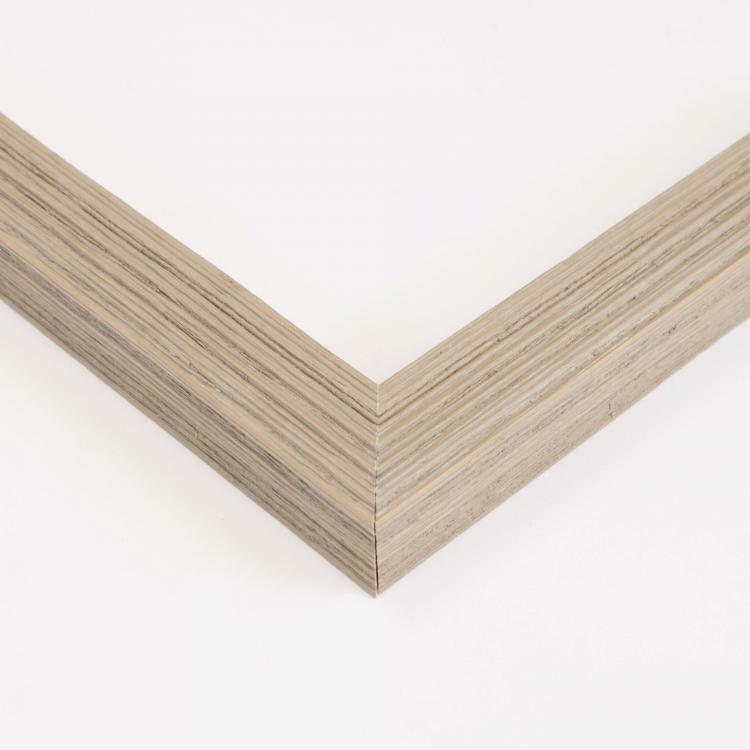 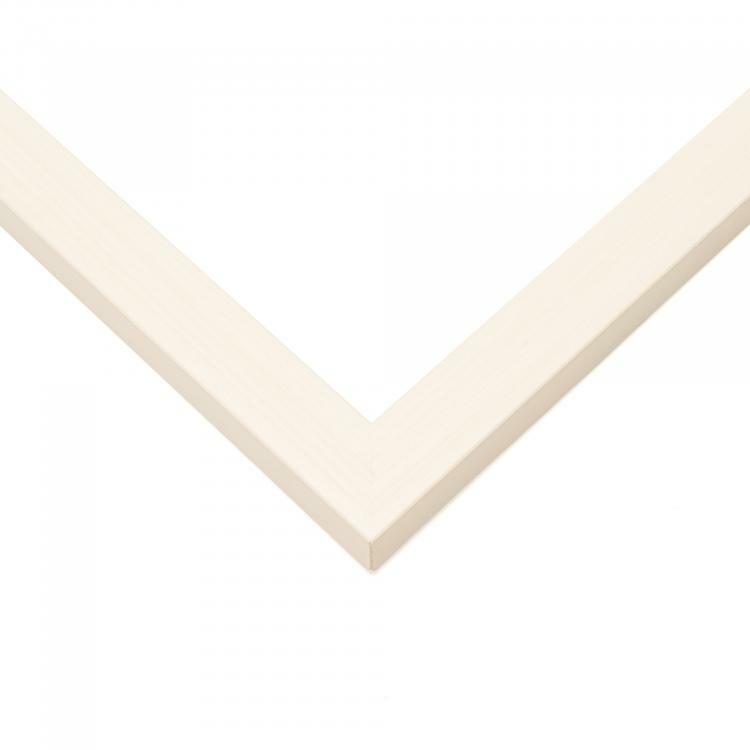 Shop by our popular sizes to see all the stunning, handcrafted mouldings we have to offer to frame your prints. 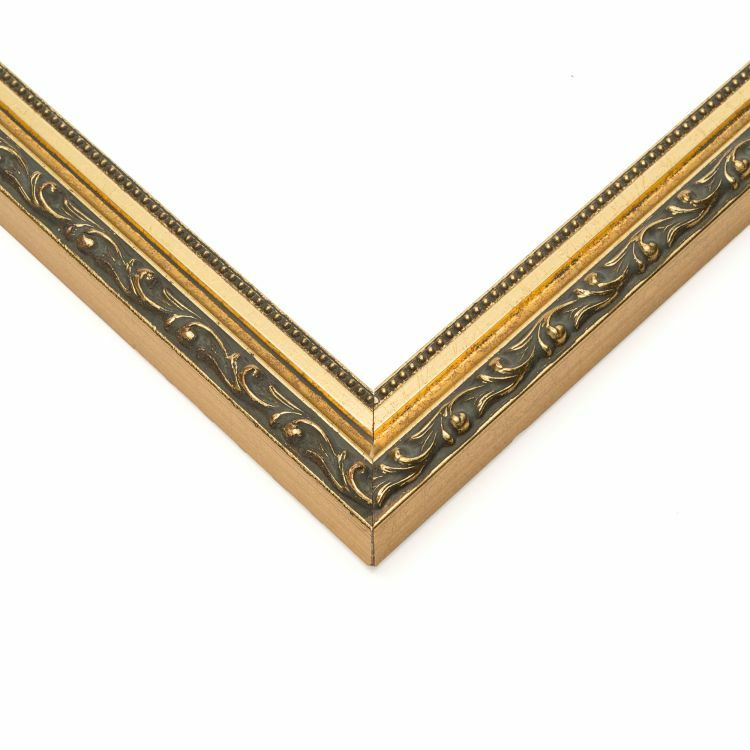 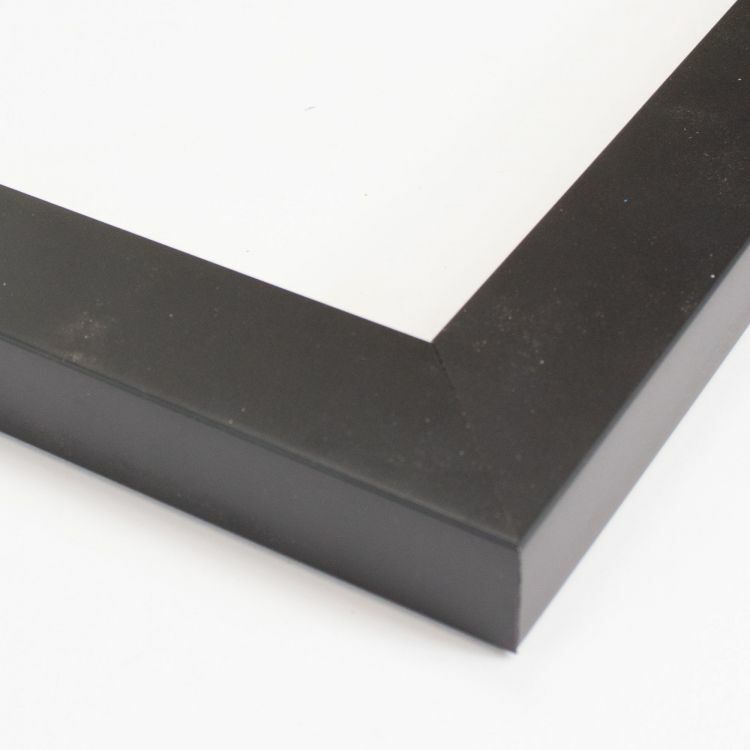 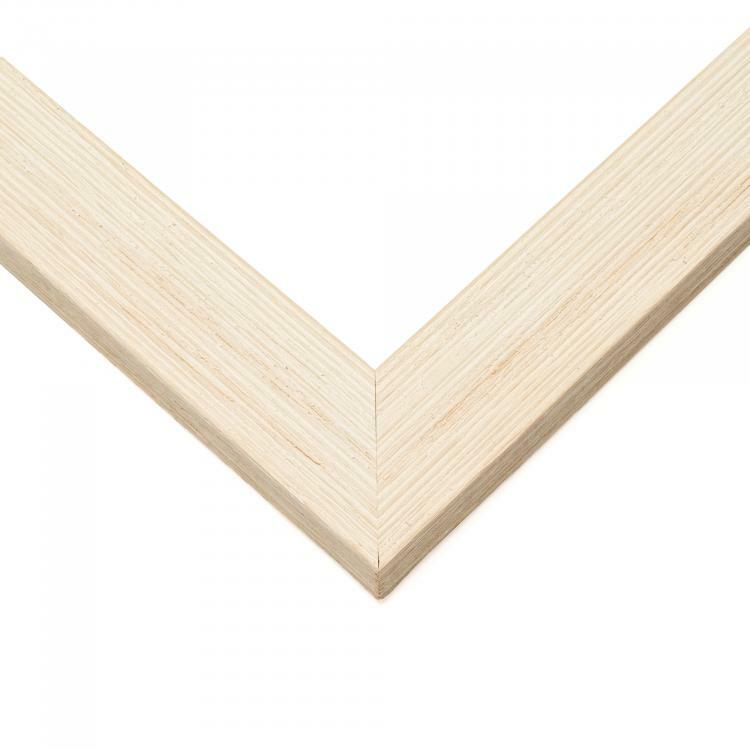 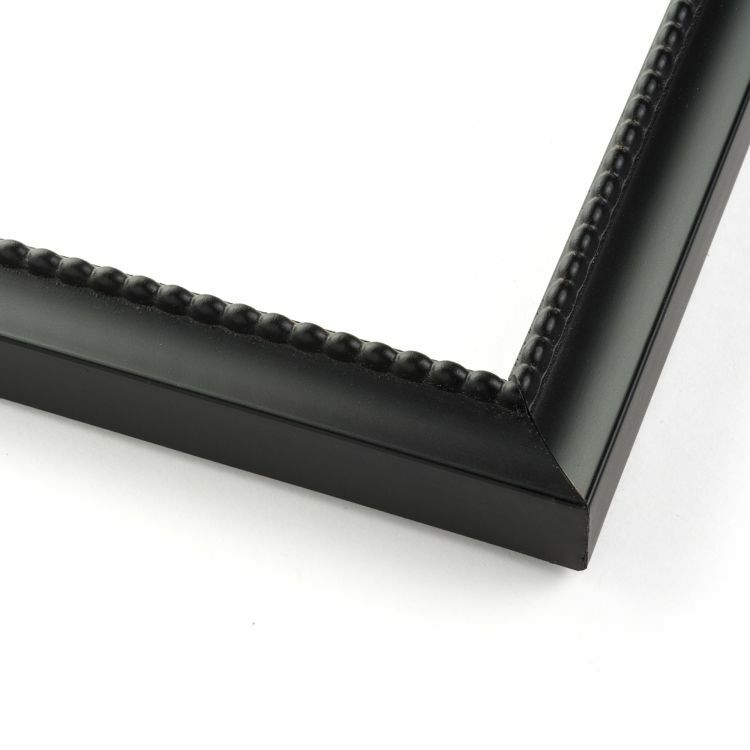 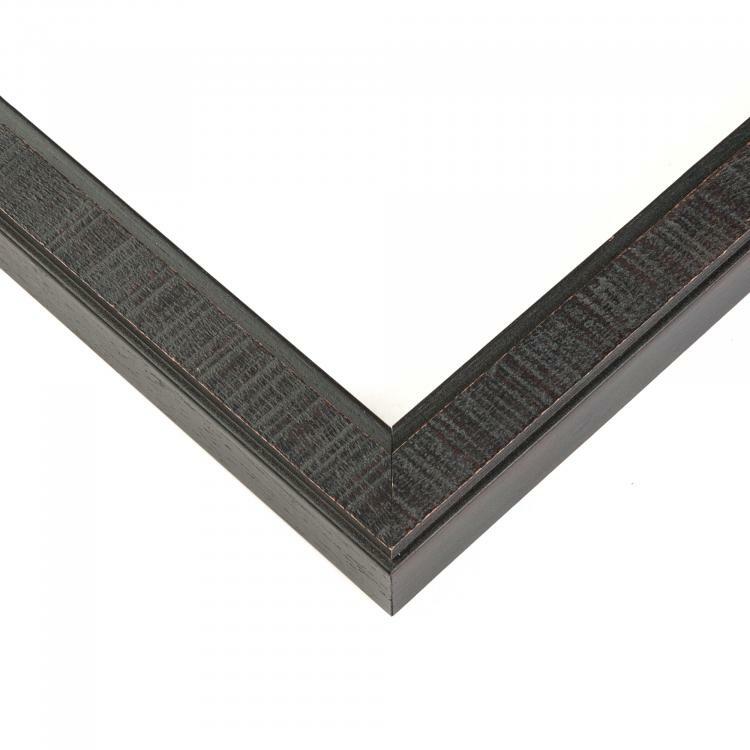 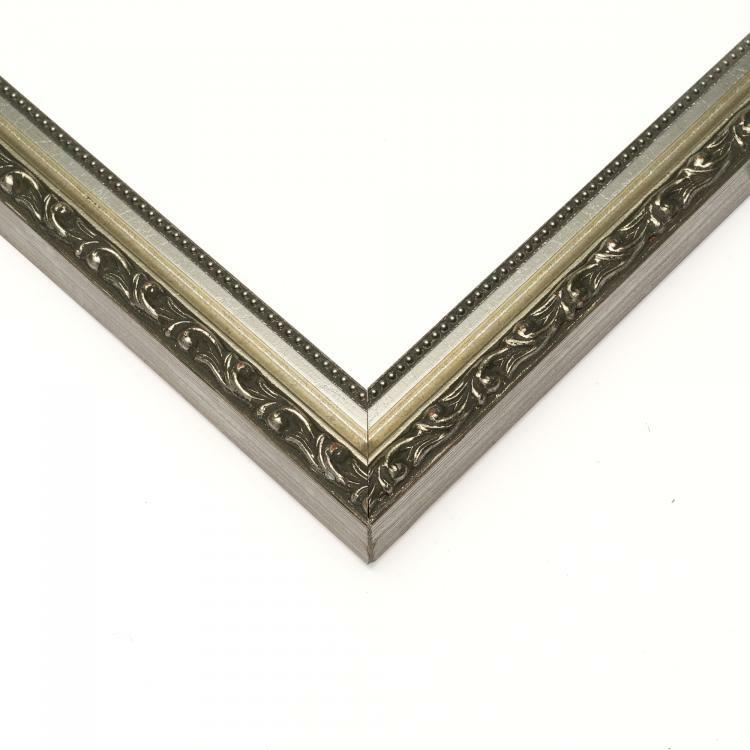 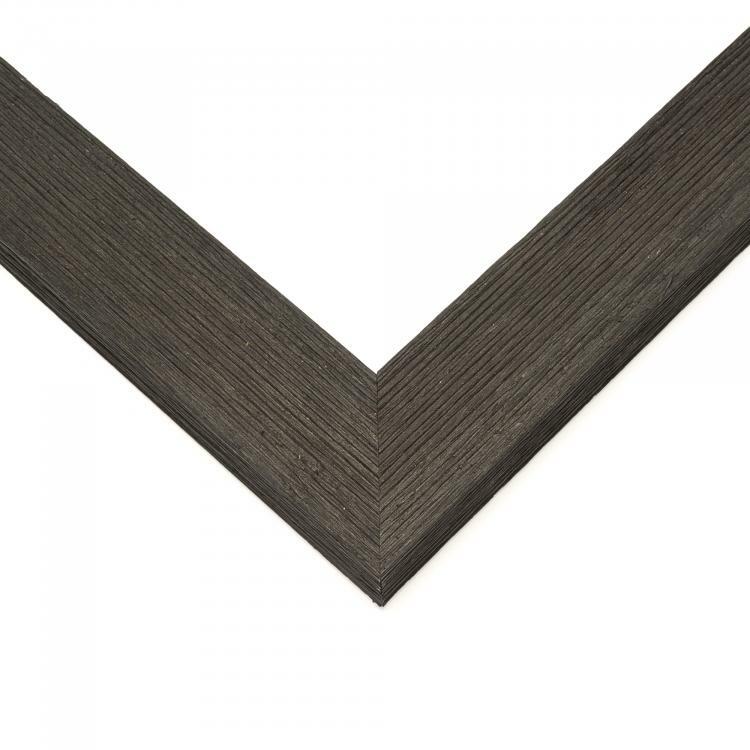 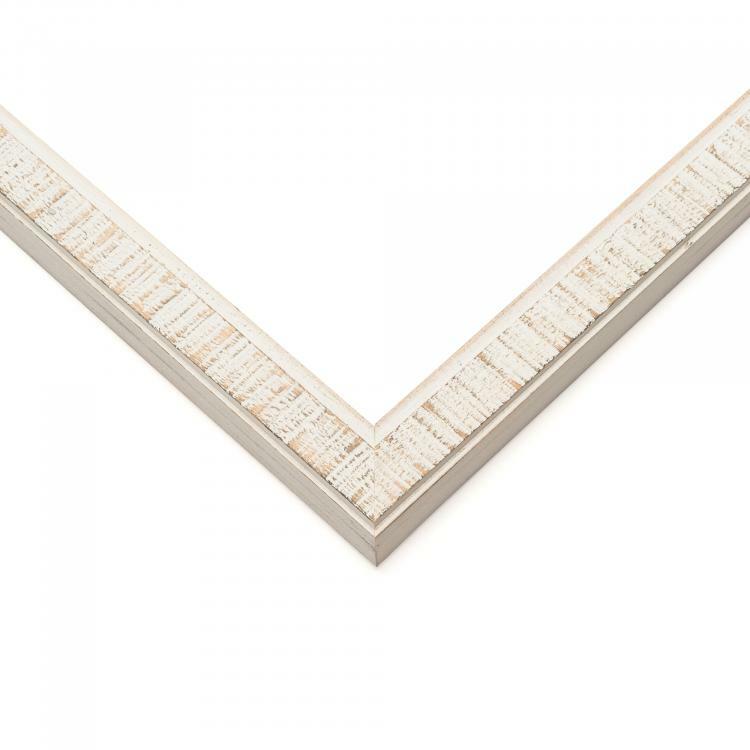 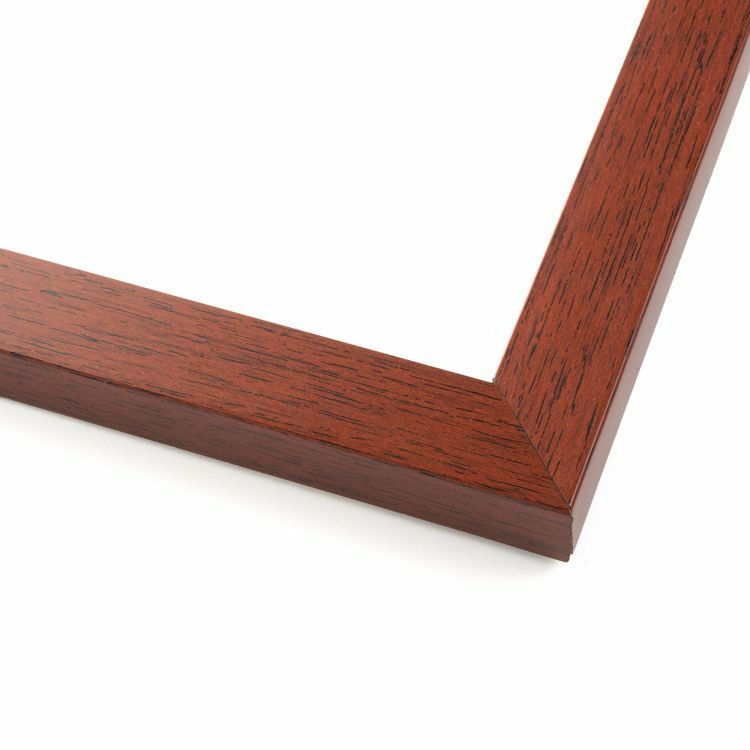 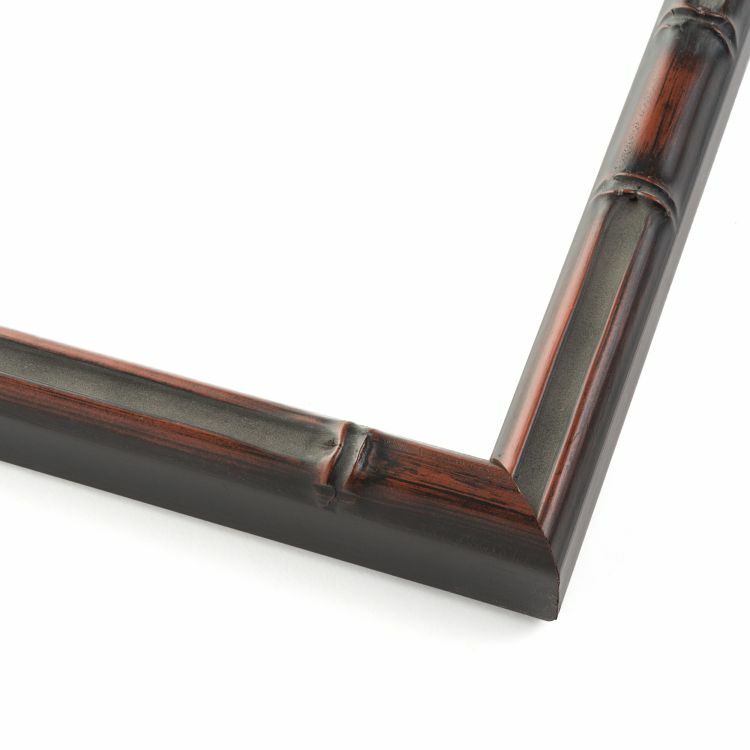 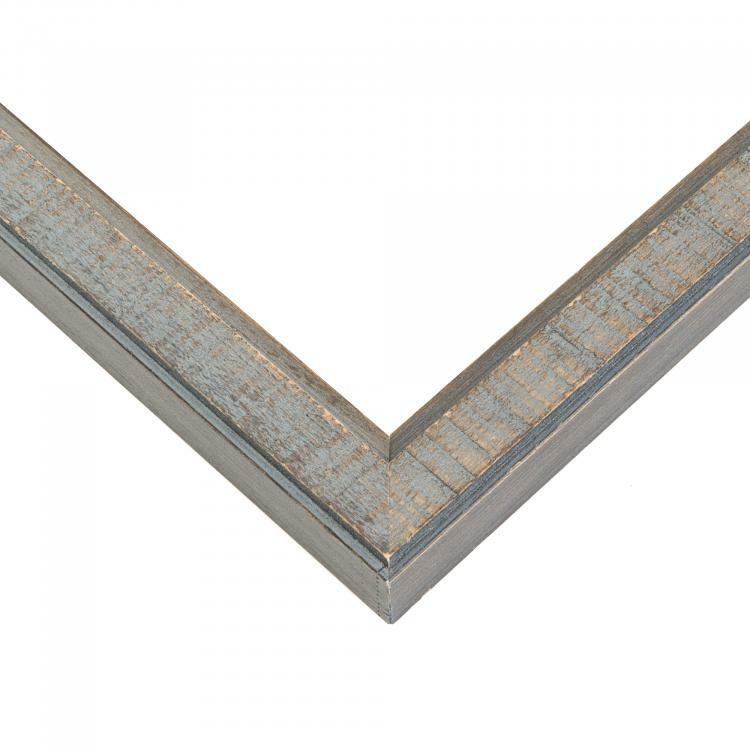 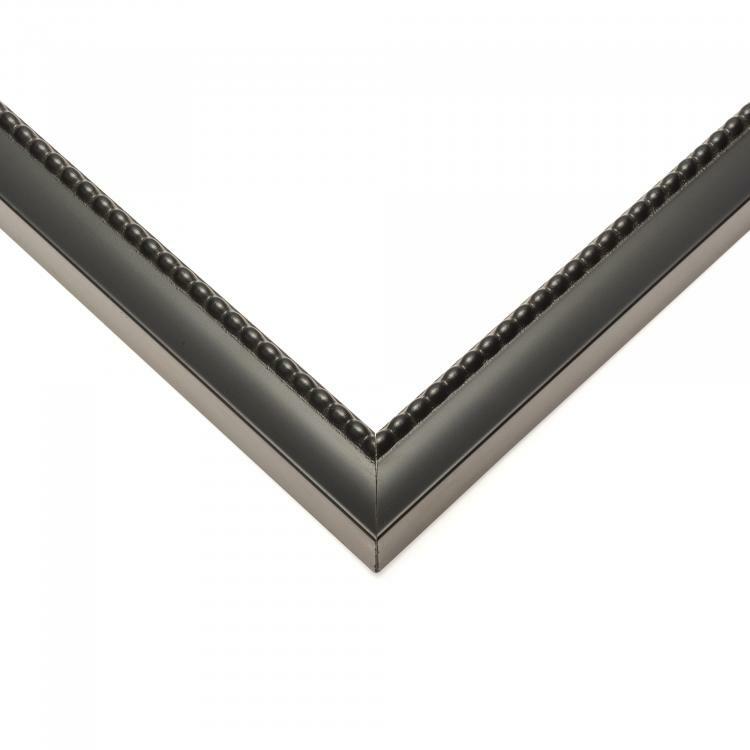 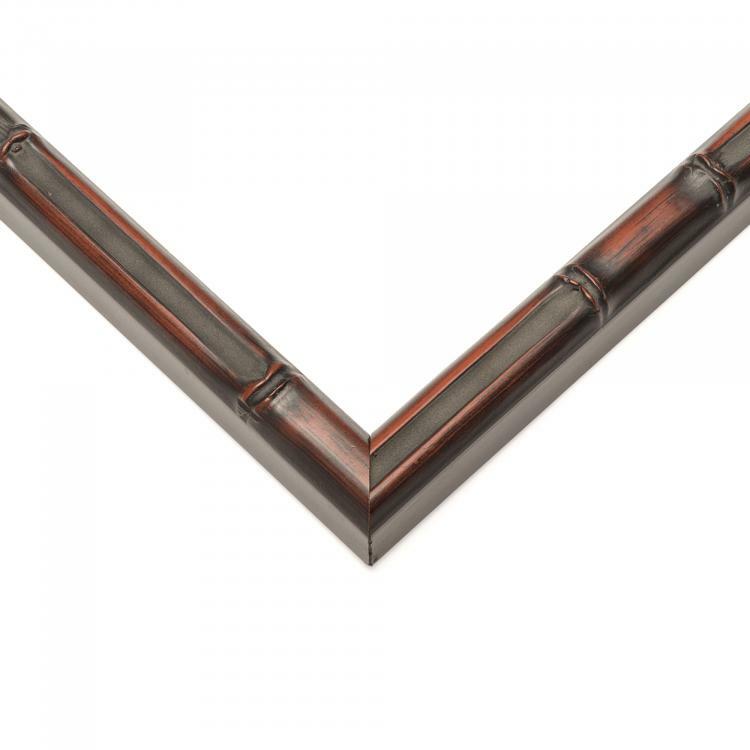 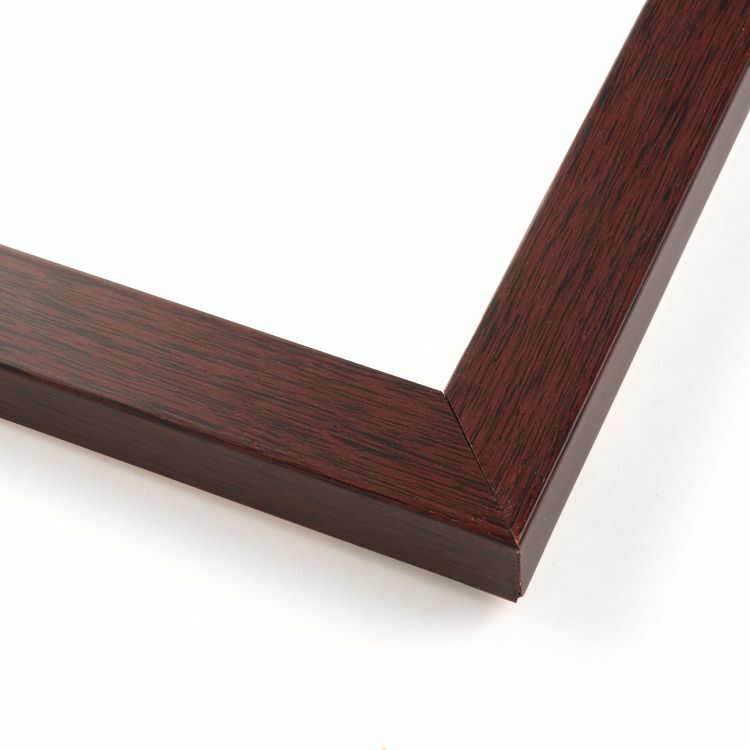 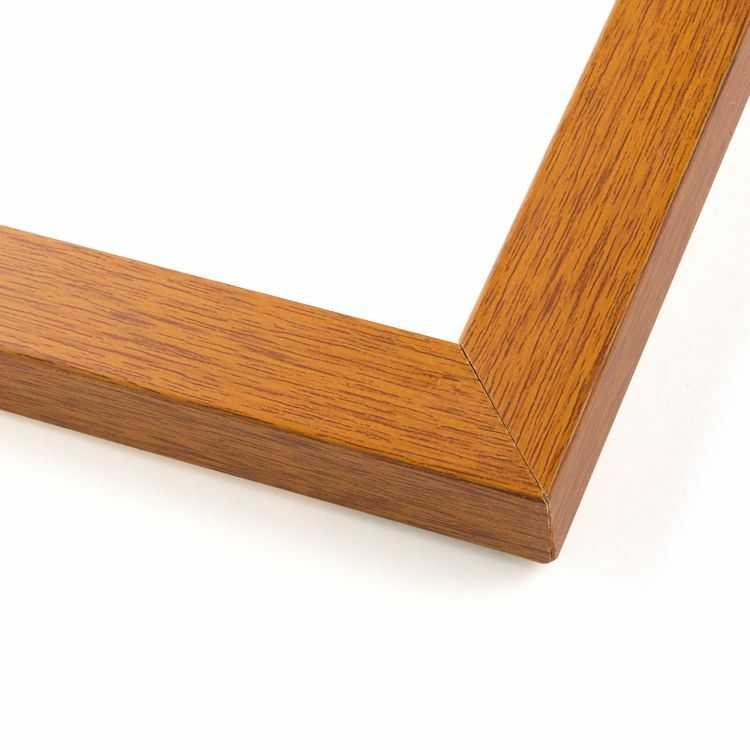 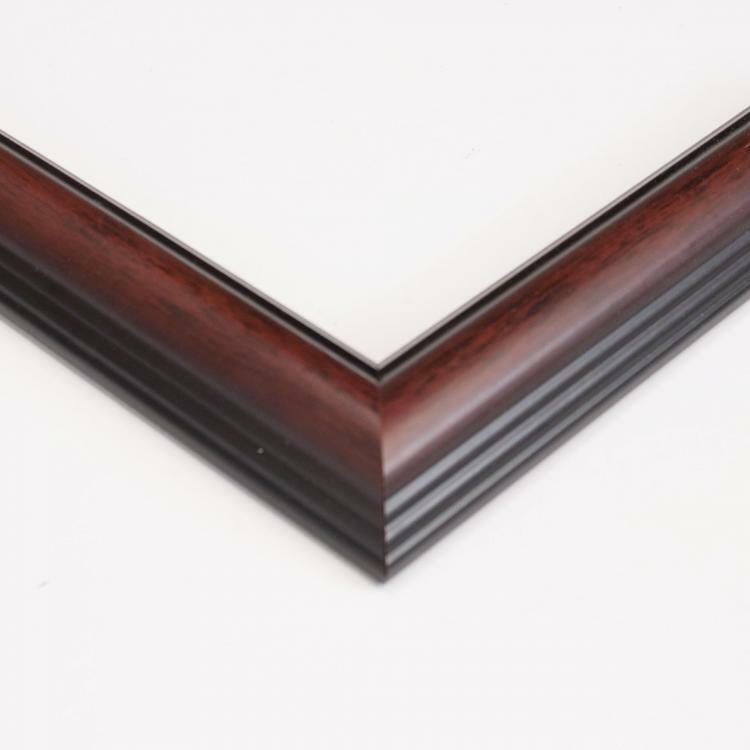 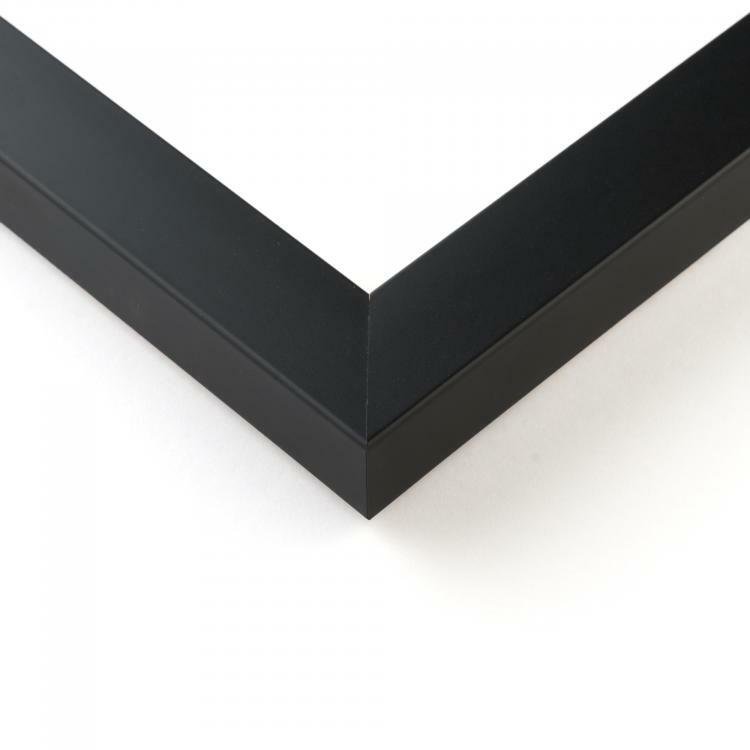 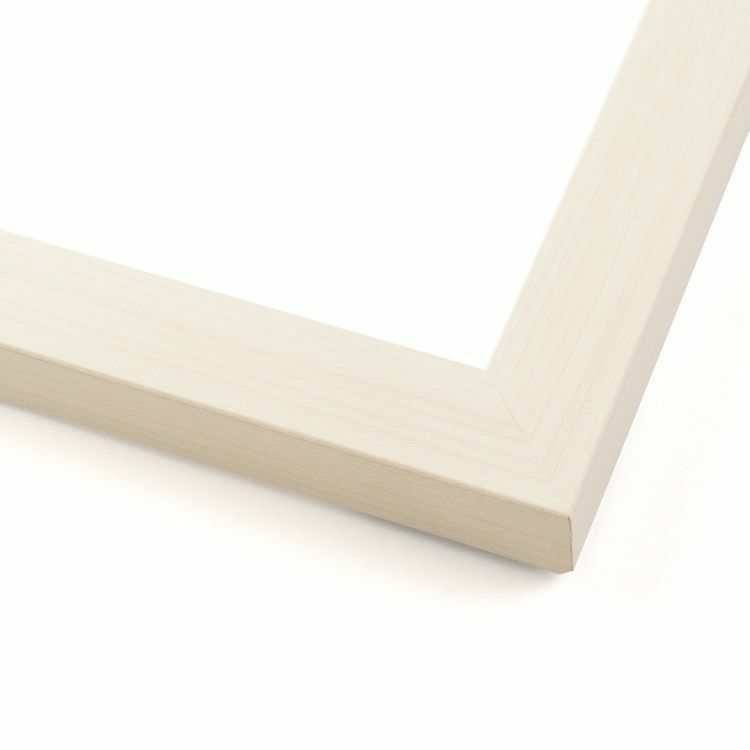 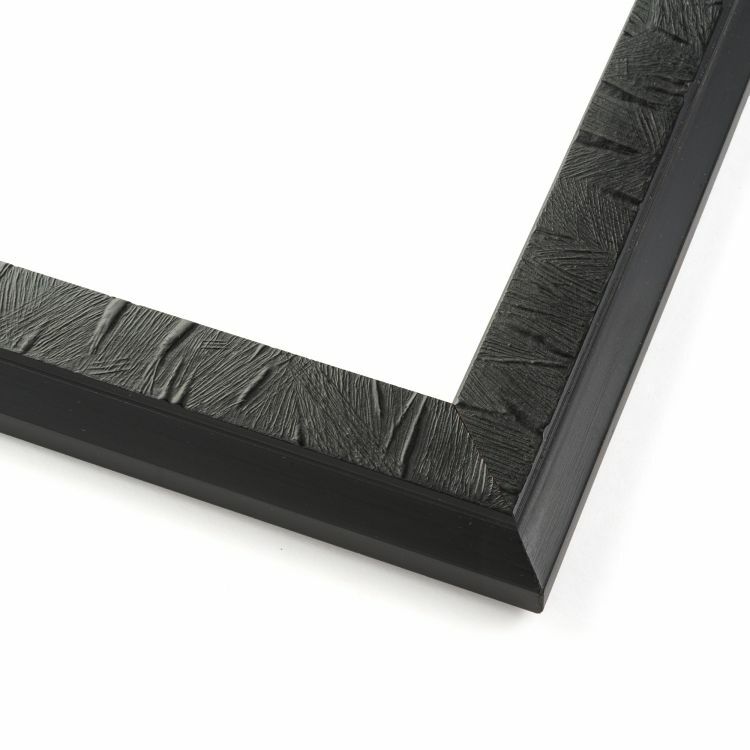 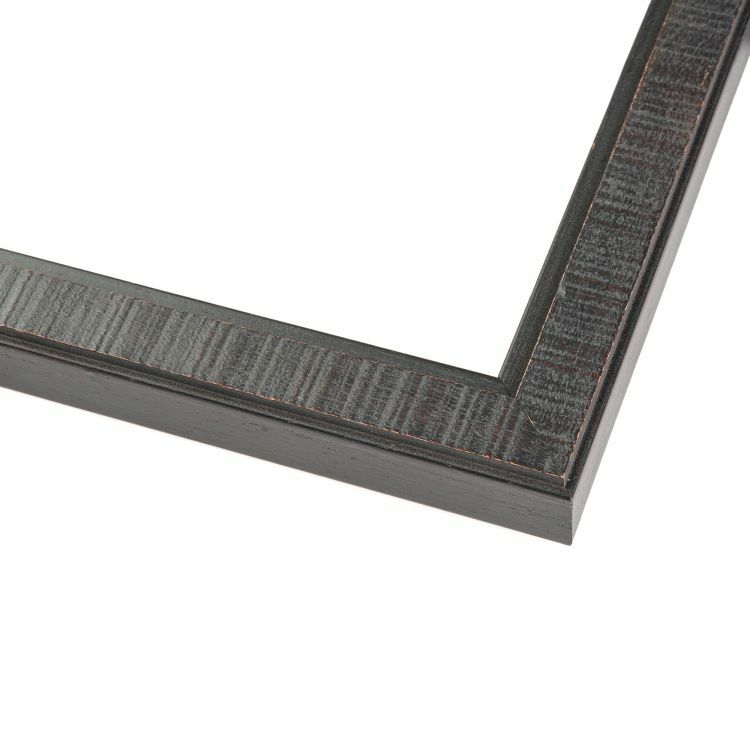 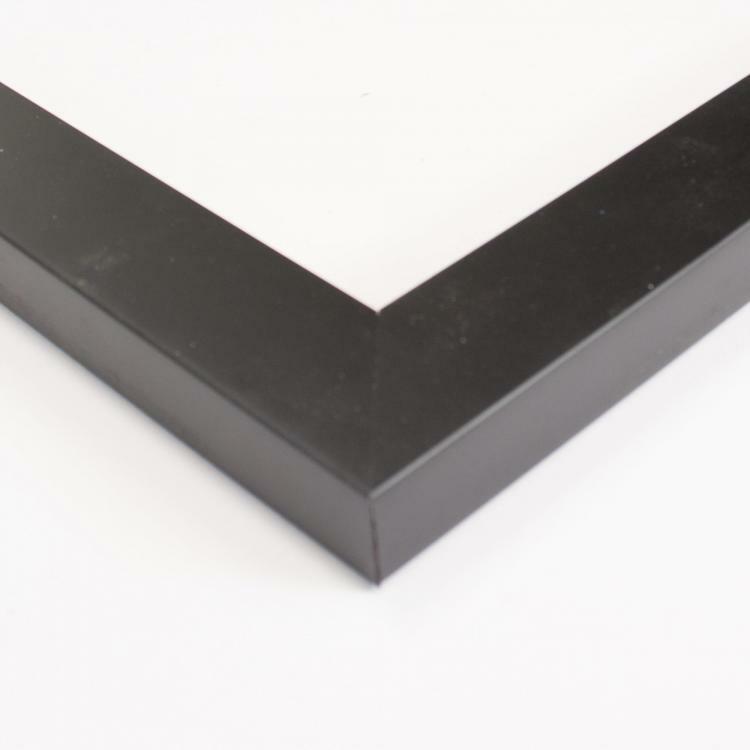 No matter what the size, each of our picture frames is backed by our superior craftsmanship. 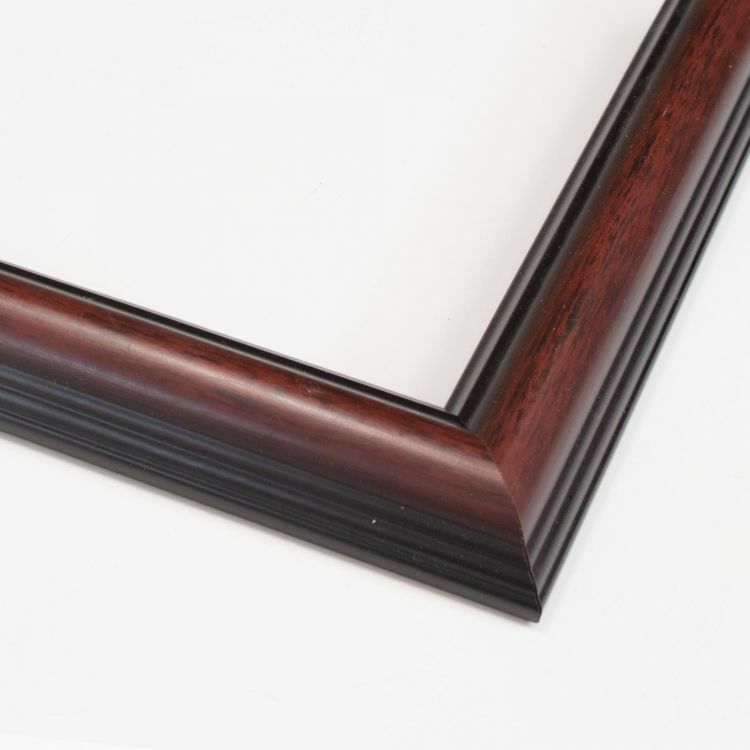 Browse our inventory by size to find the picture frame that's right for you!